for your lost items to find their way home! Imagine if there's a way for your keys to be easily returned. that your ANGELTAG has been found! Finders details are sent to you via SMS and Email. An ANGELTAG can help find it's way back to you. gives the Finder an easy and reliable way to return your valuables..
the Finder simply SMS's ANGELTAG your unique CODE. Reuniting you with your lost items. 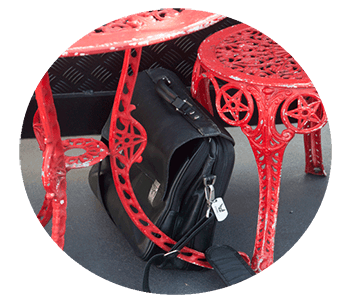 To have your lost valuables returned to you ! the Finder can report your item found. 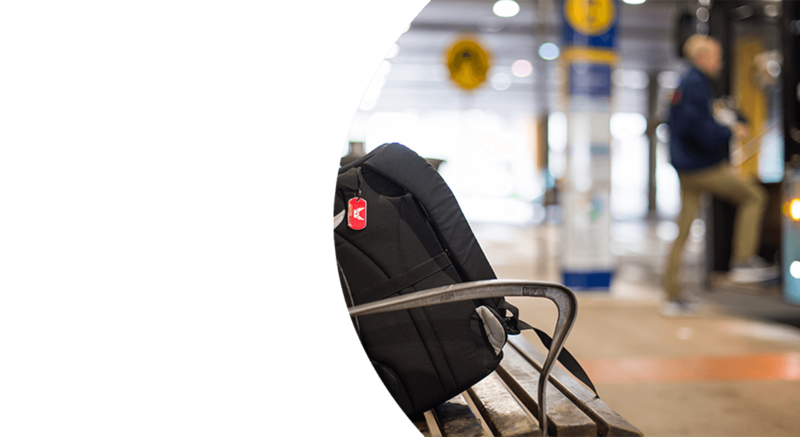 ANGELTAG is an innovative yet simple way for people who find lost valuables to return them to their rightful owner, quickly and easily. When your stuff gets lost, it has a buddy that knows what to do! Help find that Needle in the haystack. Never lose items again. 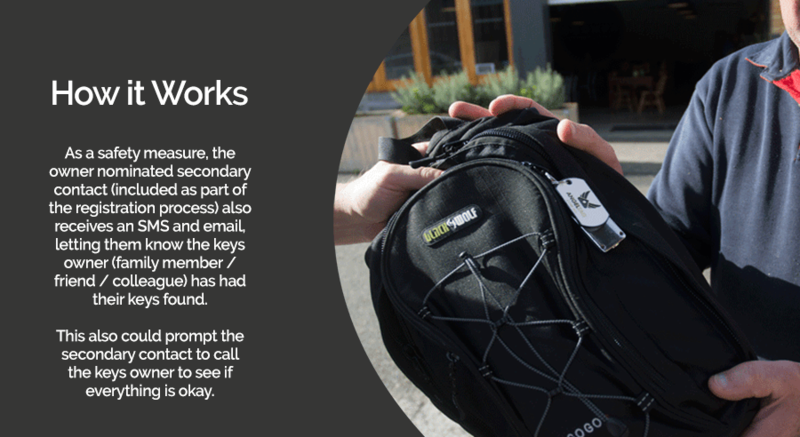 If you have lost your item and someone finds it, a message is sent to you and a DISTRESS message is sent to a party member you have nominated. Your mobile number is kept private at all times! Only a Unique Code is stored on your ANGELTAG. Water Resistant, Minimal Design, and Tiny but Tough! What makes ANGELTAG unique is its distress message; which lets your nominated family member or friend know your ANGELTAG has been reported found. 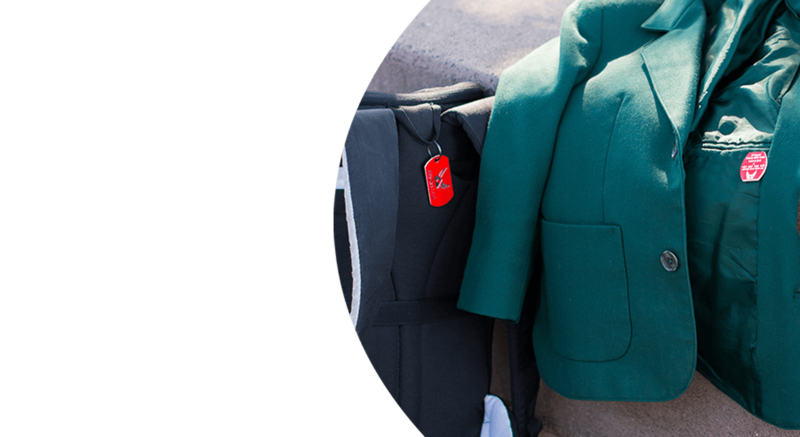 As your ANGELTAG may be attached to your keys, laptop or even a school blazer. This could mean something has gone wrong. Prompting your nominated contact to call you (as the ANGELTAG owner) to see if you are okay or need help. 1. 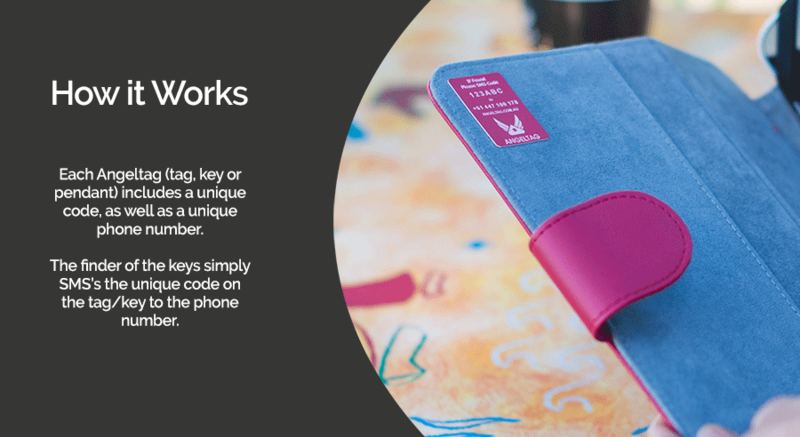 Attach your new ANGELTAG to your Laptop - Phone - Keys - Suitcase, school blazer, school bag. To almost anything that you value. 2. 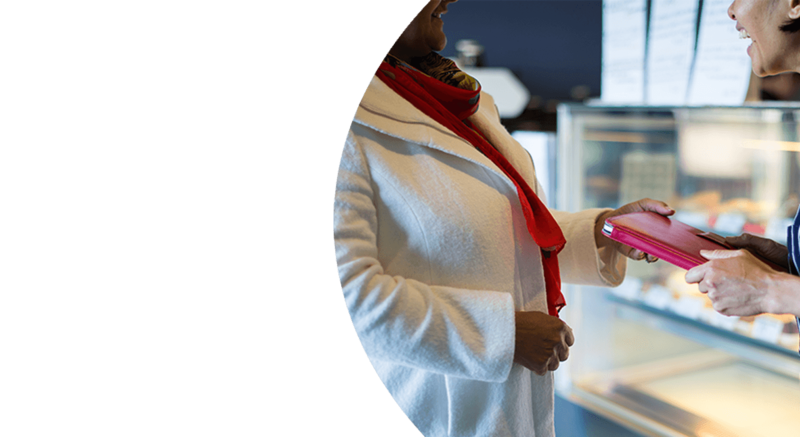 If and when you misplace your item (ANGELTAG attached) you will receive an SMS & Email when the item is reported found by the Finder. 3. Your notification will include the Finders mobile number. Simply contact the Finder direct and arrange pickup. There are thousands of ways to lose your valuables. ANGELTAG is a must have way to be re-united with them! Field trials have shown, 90% of ANGELTAG’s reported found are reunited with their owner within 30 minutes of being reported (via SMS). the need for a third party to be involved. It’s simple yet effective!